This USB cable is for use with the Spectra T41 Data Collector. It allows for easy downloading and uploading of data to or from your PC. 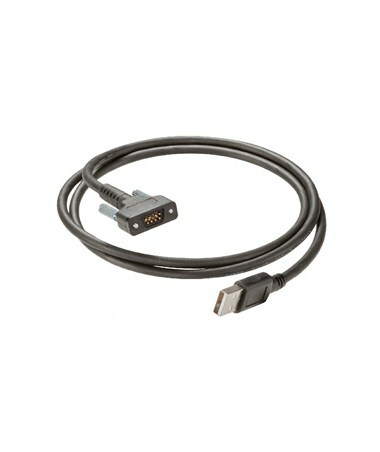 Approximately 6-foot long, the Spectra T41 USB Cable is used to connect to a host computer for synchronizing data via a USB Client connection. In addition, it is used to connect to the Spectra T41's AC or Vehicle Charger to charge its battery.